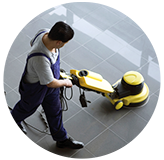 Commercial Janitorial Services at a reasonable price. 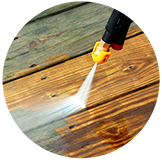 Specialty Cleaning LLC has provided professional and detailed residential and commercial cleaning services to the Greater Birmingham area for over 20 years. Whether it be house cleaning or office cleaning we guarantee customer satisfaction and can tackle even the most difficult cleaning jobs. 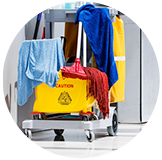 Our residential cleaning services include all types of cleaning except basic maid service. We work hard to provide you with excellent and professional cleaning services for your home.